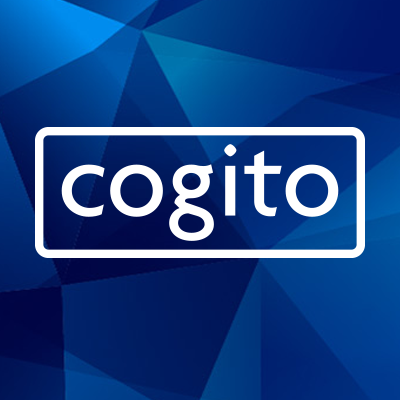 Cogito enables people to have more productive conversations utilizing behavioral science and technology. The company provides software that empowers phone professionals to deliver a quality customer experience. Cogito is a call analytics solution that performs in-call voice analysis and delivers real-time guidance to agents and insight to managers.